Remember kids, tomorrow Battle New York: Day II comes out. 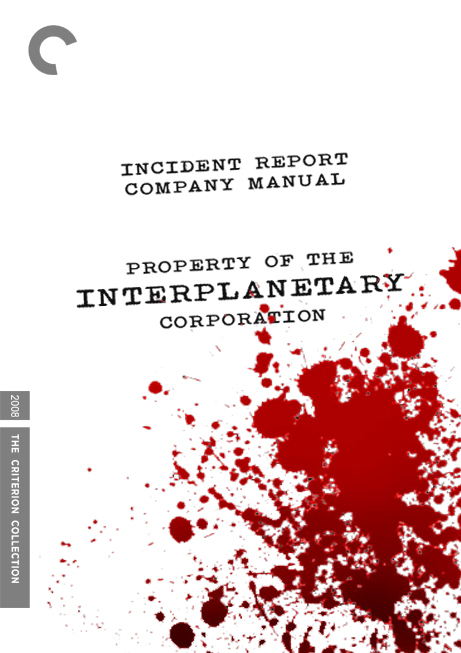 In the meantime, groove to these alternate VHS and Criterion Collection images of an Interplanetary that would be (by David Cornelius). 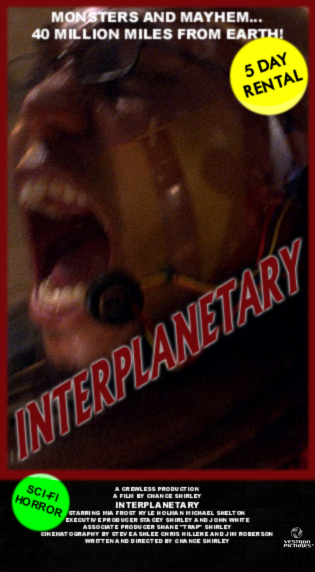 oh man, i TOTALLY remember renting Interplanetary on VHS back in '87. it's nice to see that Criterion finally gave it a well deserved dvd treatment. this is the movie with Erik Estrada, right?